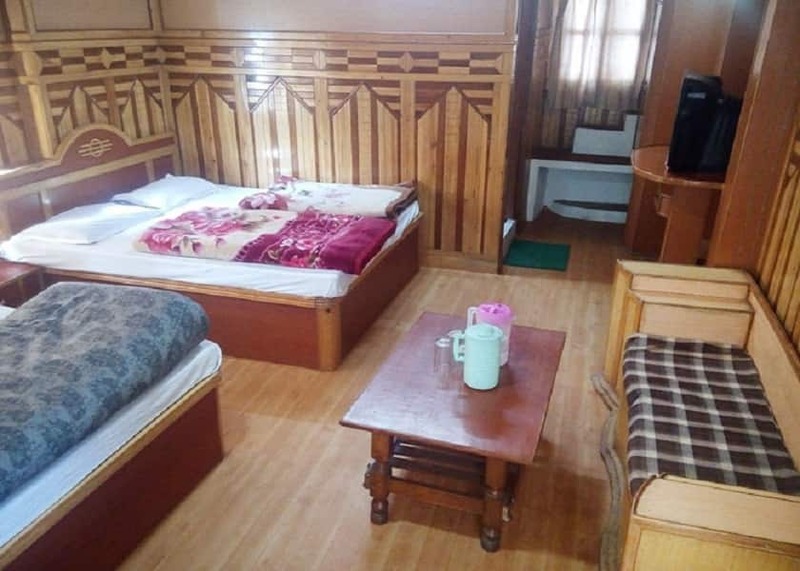 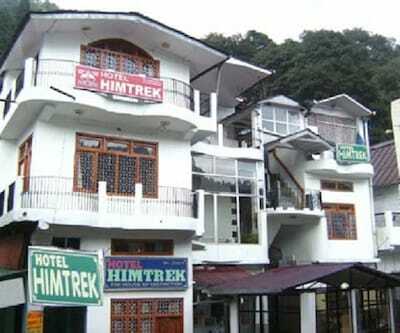 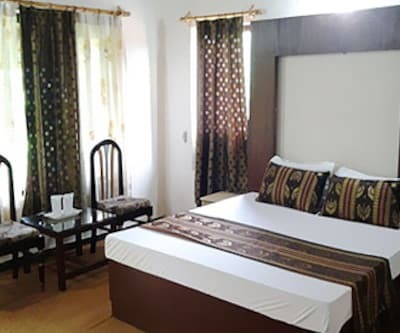 The homely comfort and picturesque location of the Hotel Himtrek is the major attraction of the it. 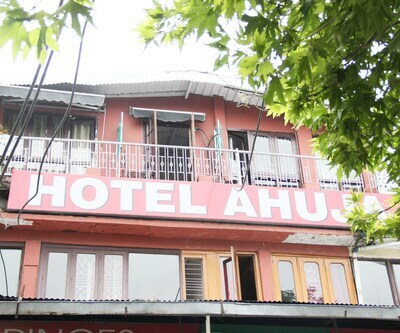 Guests can expect excellent rooms and hospitable service from the hotel. 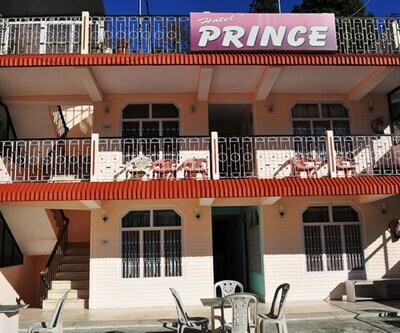 It lines an array of homely designed accommodation that grants a hassle free stay. 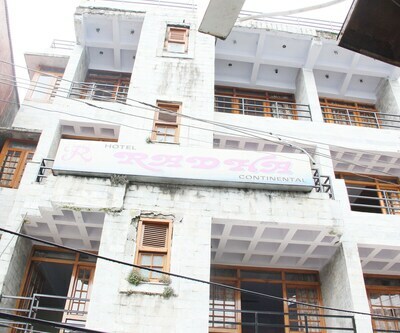 The hotel delivers incredible services to its guests such as room service, front desk and luggage storage. 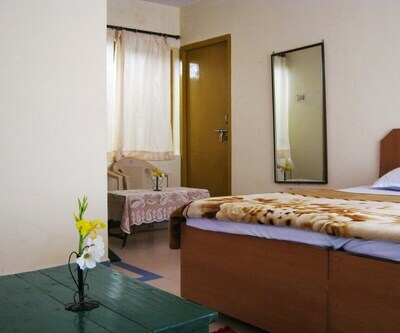 Dedicated room service of the hotel can make guests feel more elated. 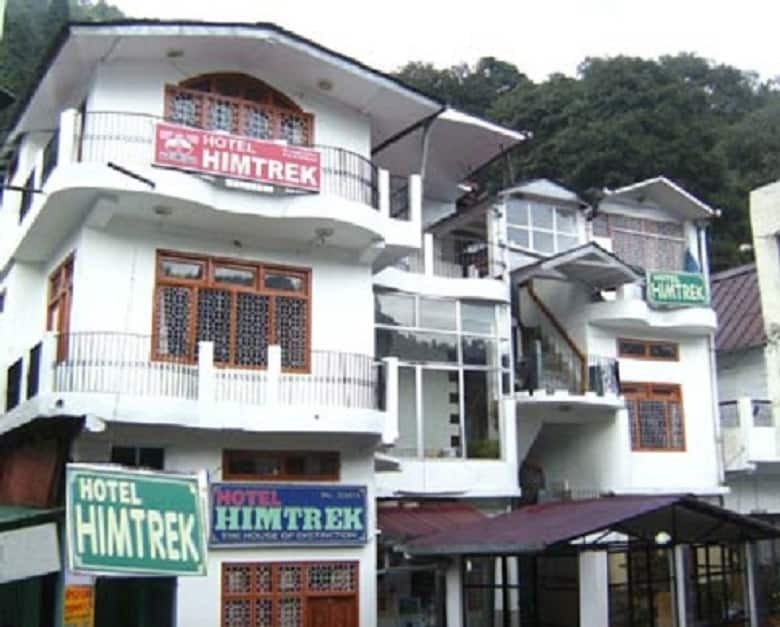 Sort out your all travel related queries with the help of front desk facility. 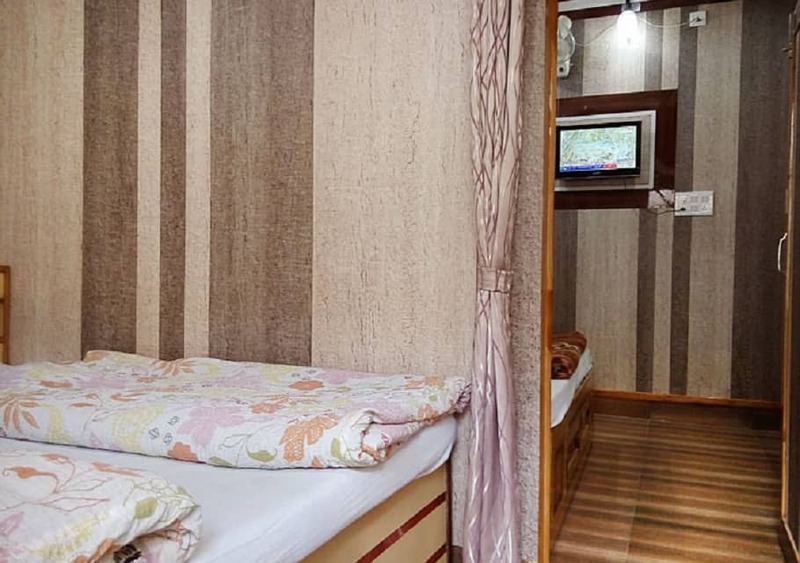 Guests need not bother about the safety of their luggage, as the hotel is equipped with a luggage storage space. 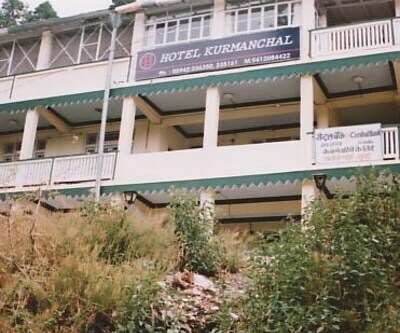 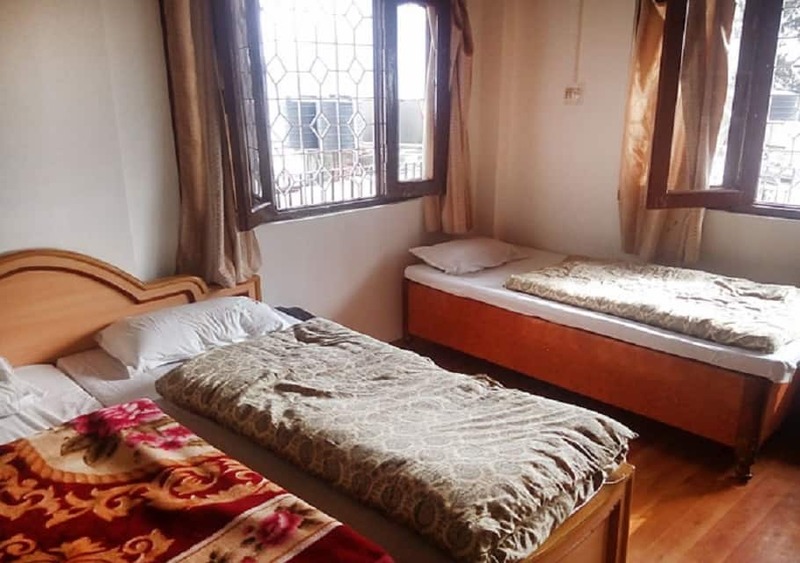 The hotel provides well-maintained 15 rooms. 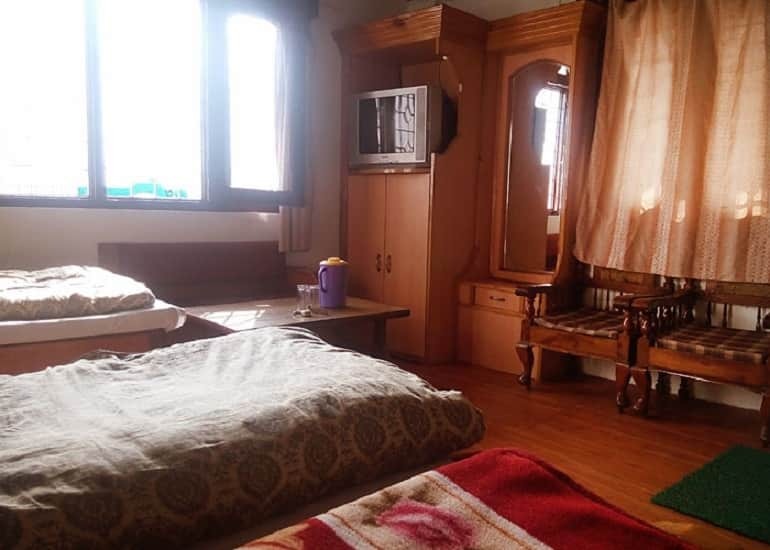 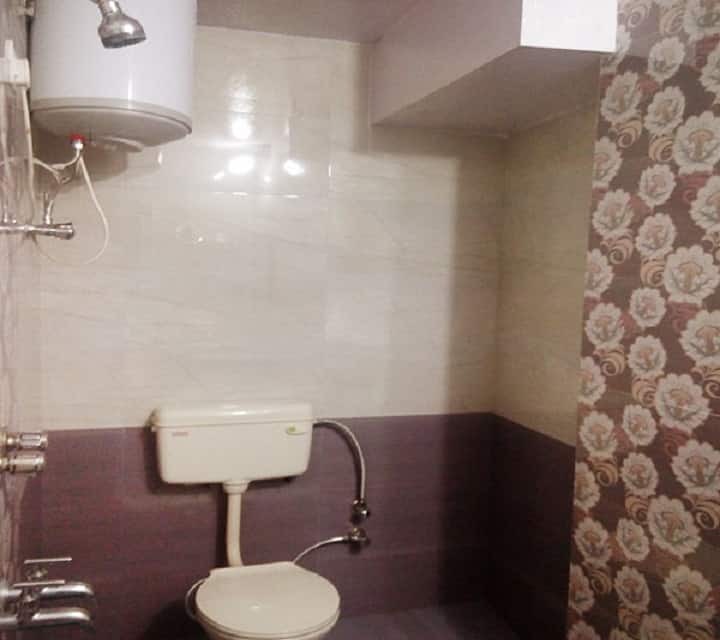 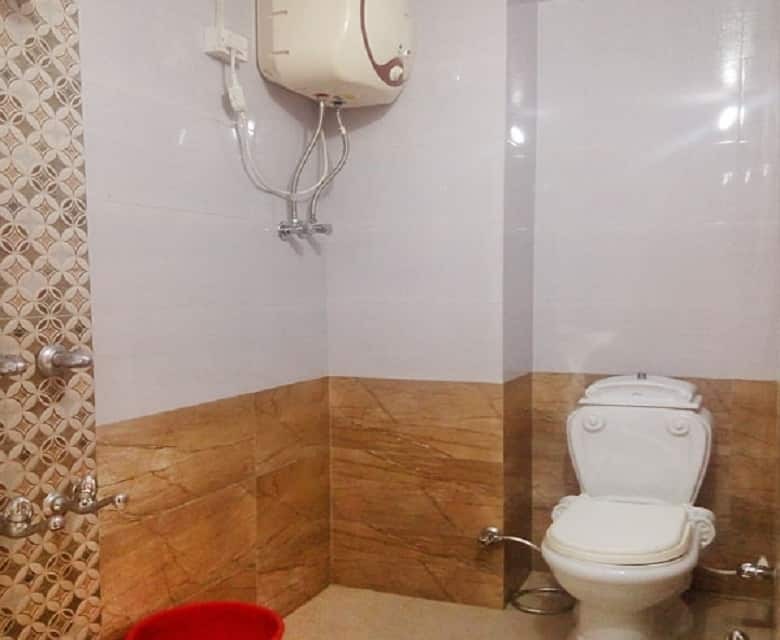 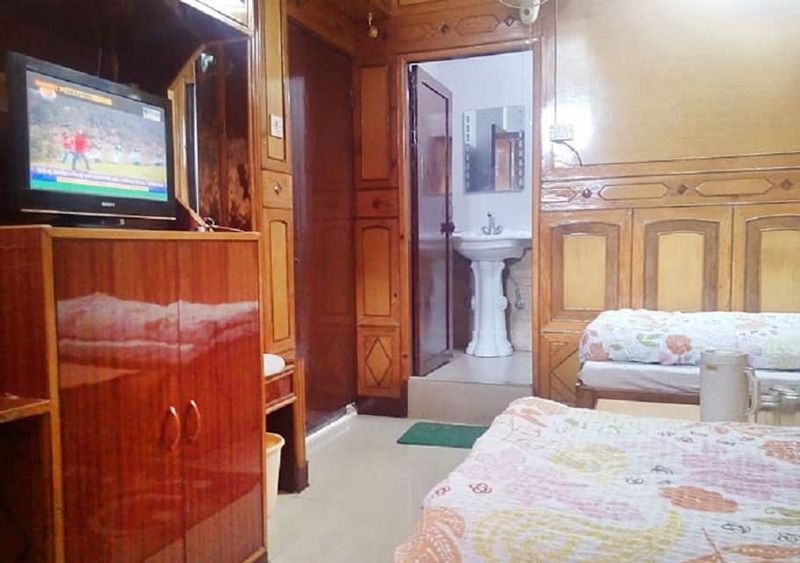 All the rooms are nicely designed with plain interiors. 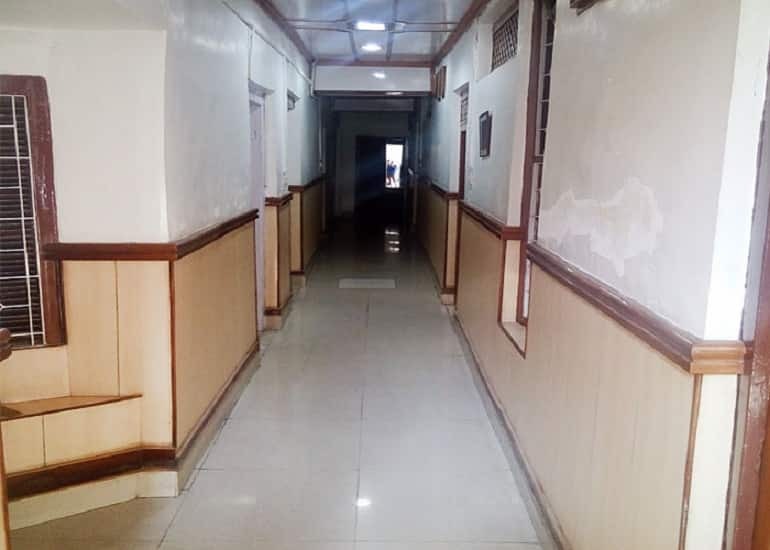 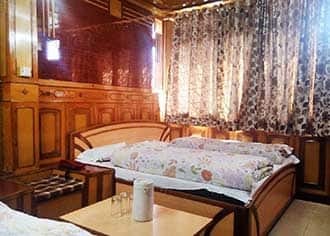 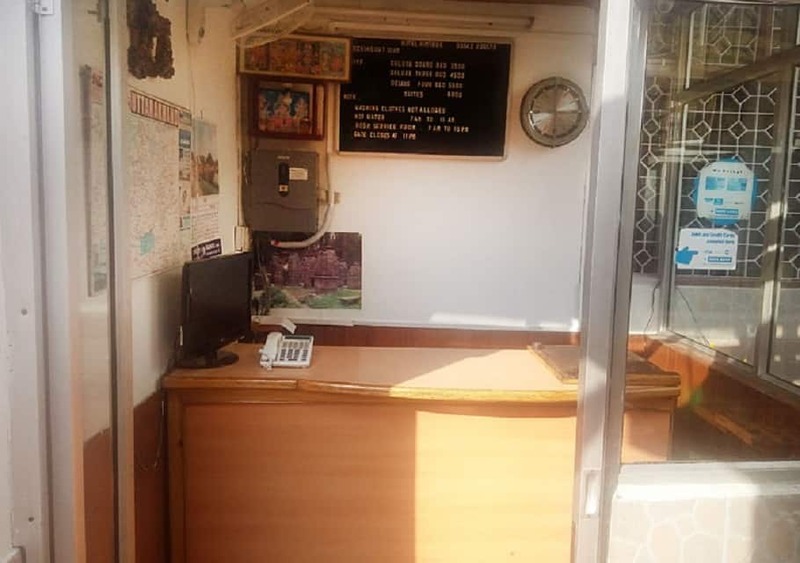 All the modern amenities like color television, writing desk and telephone are offered for the optimum comfort of the guests. 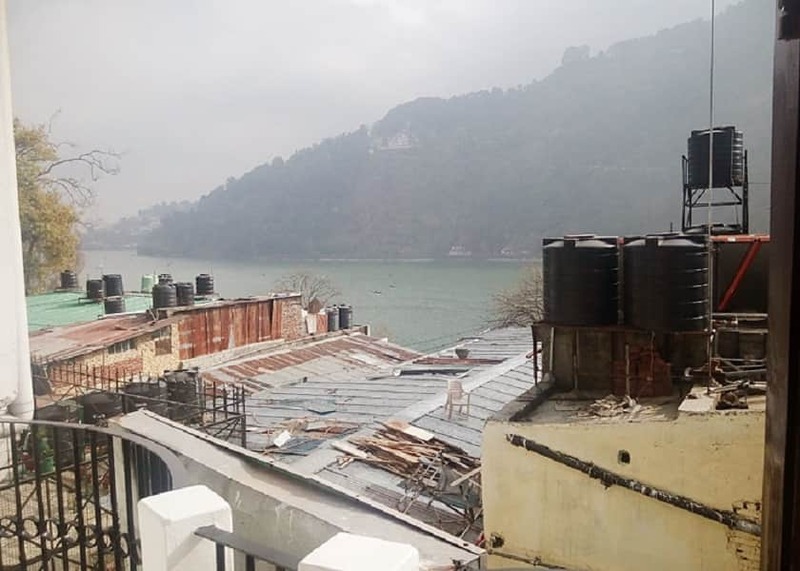 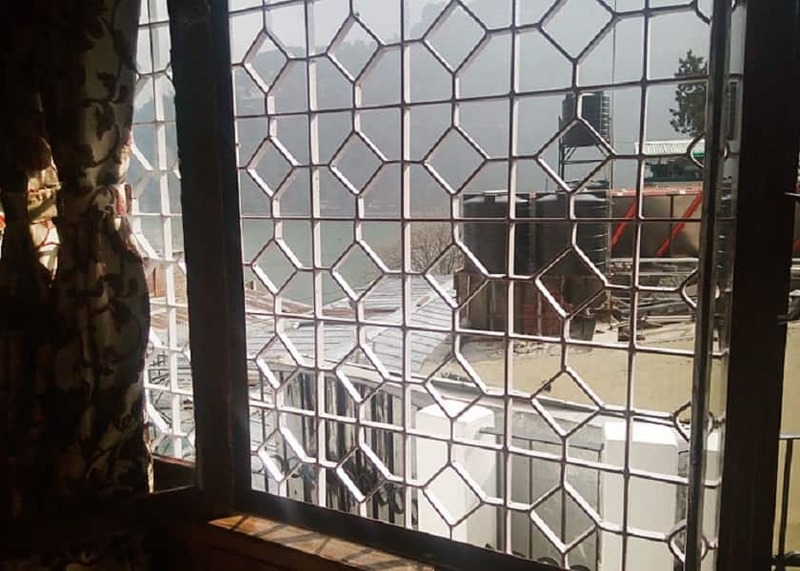 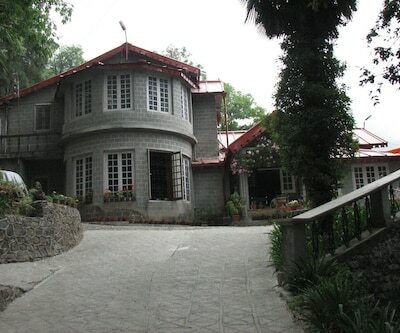 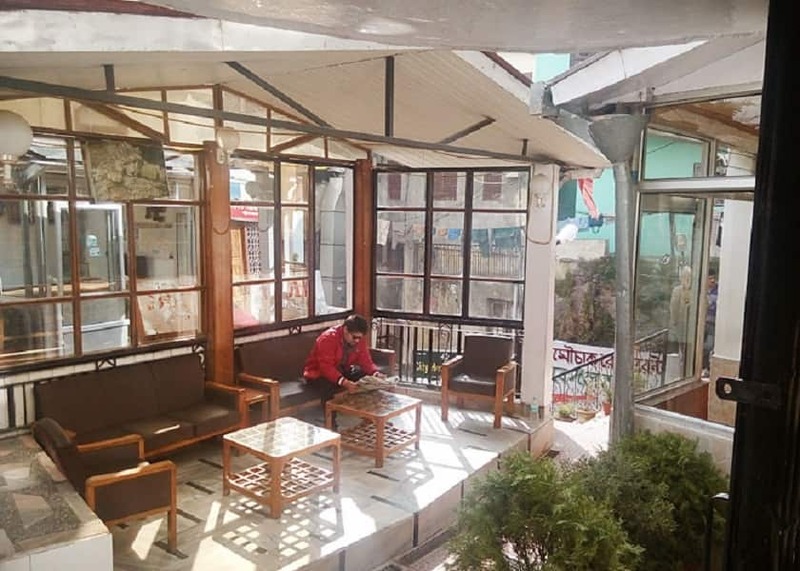 This property is deliberately situated at the mall road, Nainital. 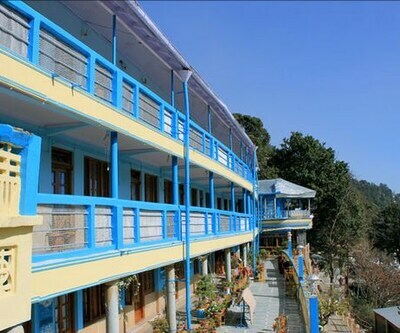 It has some proximate sightseeing places which makes the stay more enjoyable.